Pursuant to applicable anti-money laundering and counter-terrorist financing (AML/CTF) regulations, KYC (Know Your Customer) and KYB (Know Your Business) documents required from you as part of the identification process enable us to check the identity of HiPay Marketplace seller account holders. Such documents also aim at fighting against identity theft and financial fraud. Likewise, KYC/KYB obligations apply to open a bank account: the Autorité de contrôle prudentiel et de résolution (ACPR – French Prudential Supervisory Authority) and the Banque de France require any corporation or person to prove their identity. Therefore, identification is essential and cannot be overlooked. 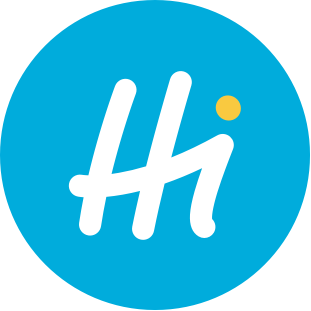 Please note: the category must be specified upon creation of a HiPay Marketplace seller account. For each seller of a marketplace, you must provide us with the information of the bank account on which the seller would like to receive the money from sales made through HiPay and make withdrawals. Manually input the bank details (e.g. : name of the bank, account number, BIC, IBAN…). These two steps must be completed at the same time. Indeed, even if an account is identified, withdrawals cannot be made until bank information is validated. - If the bank details manually input do not match with the uploaded bank account identification document (RIB/IBAN), both will be refused. - If you uploaded and sent a document by mistake, please wait until it is refused to provide us with the right document by API.